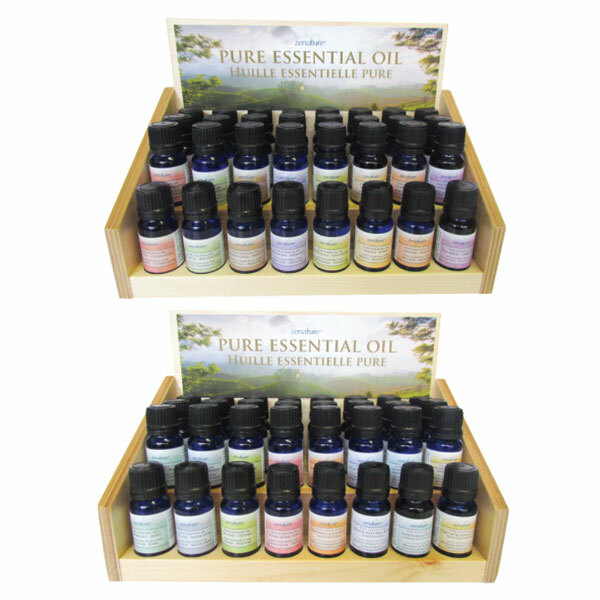 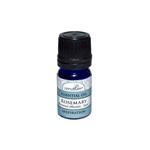 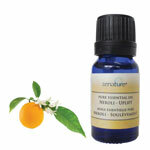 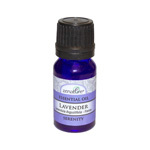 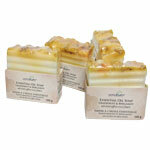 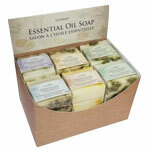 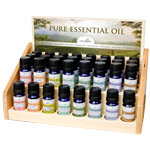 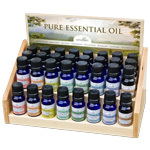 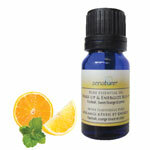 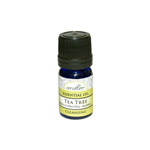 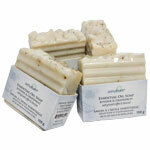 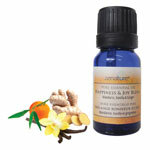 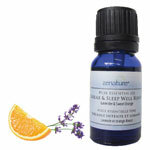 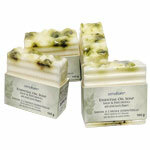 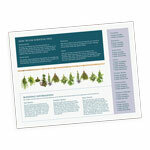 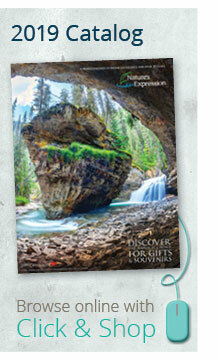 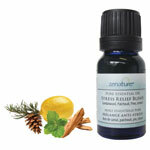 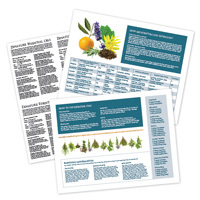 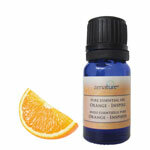 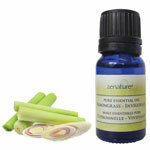 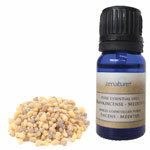 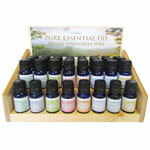 Zenature® essential oils are expertly crafted to provide a top quality natural product. 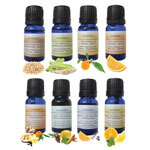 The eight scents have been carefully selected based on their popularity and therapeutic benefits. 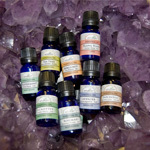 They are available in 5ml and 10 ml sizes. 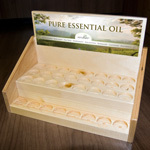 Our retail ready display will help you keep them beautifully merchandised.